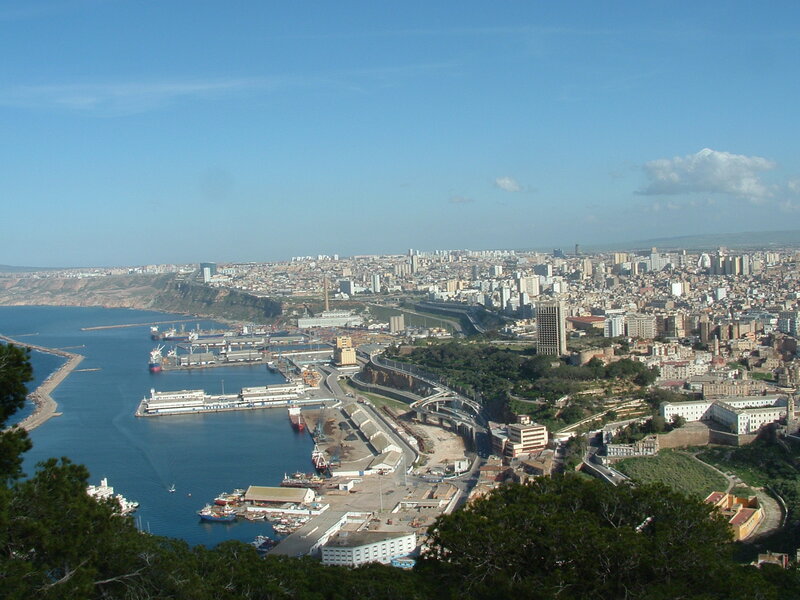 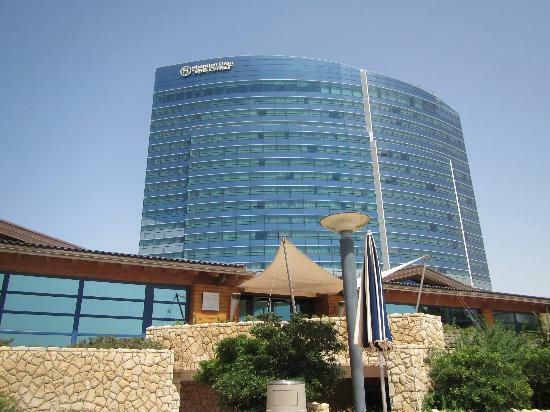 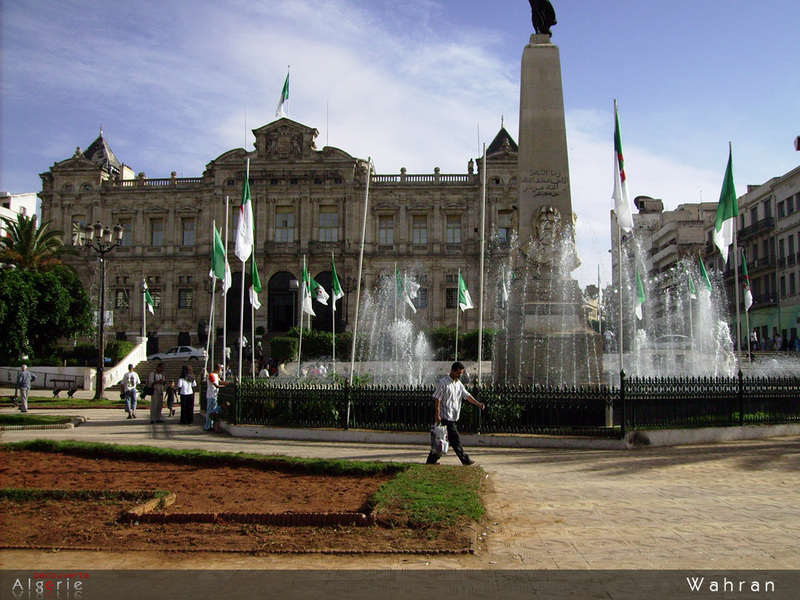 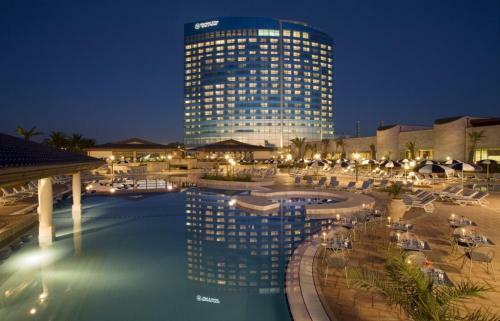 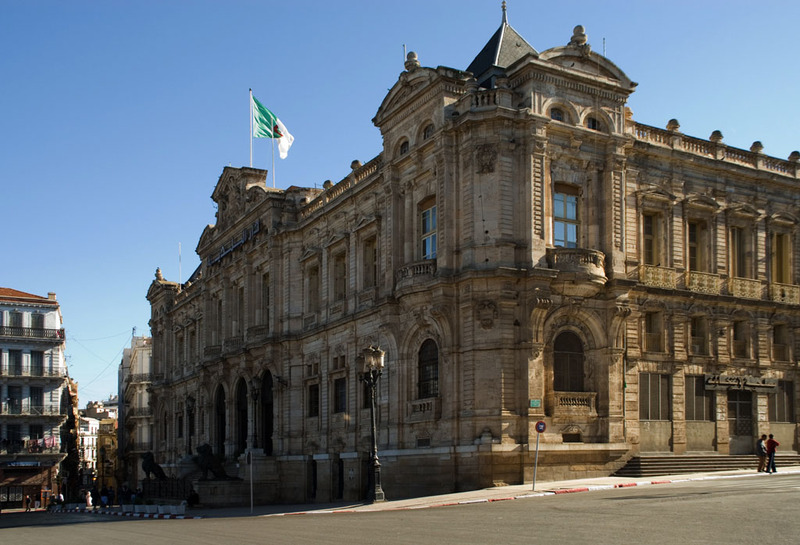 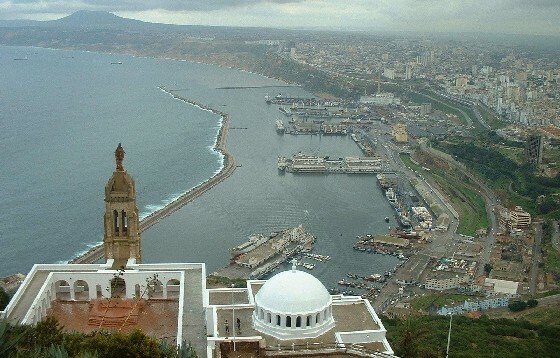 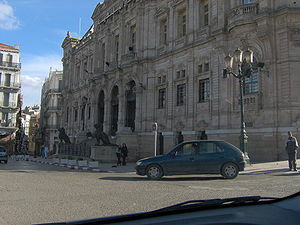 Oran is city of Algeria (Wilaya d' Oran). 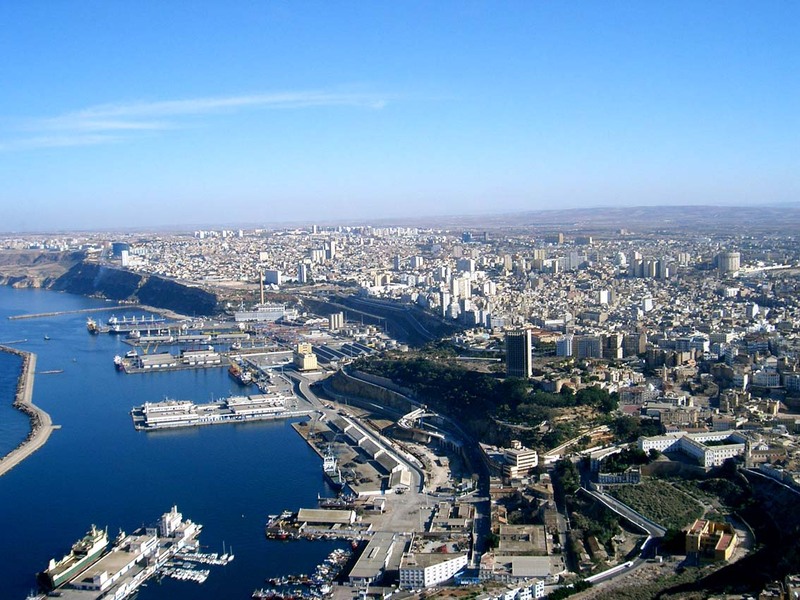 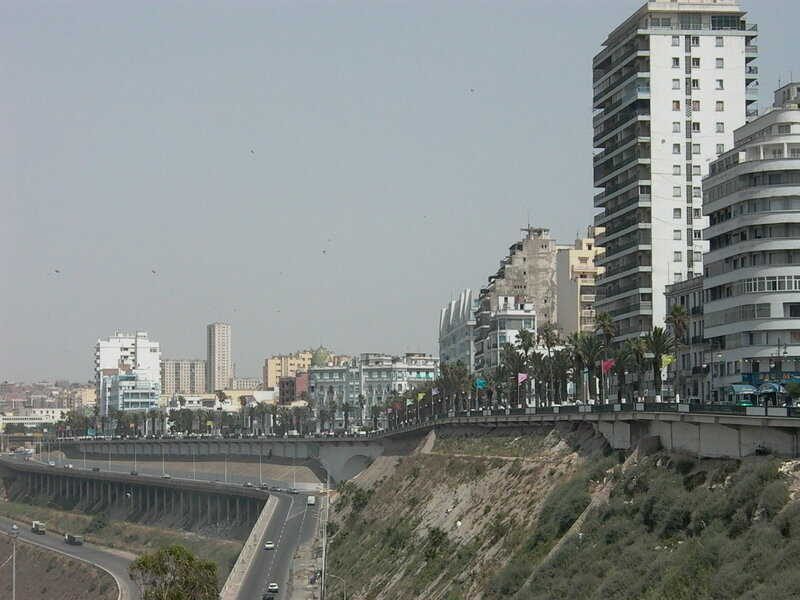 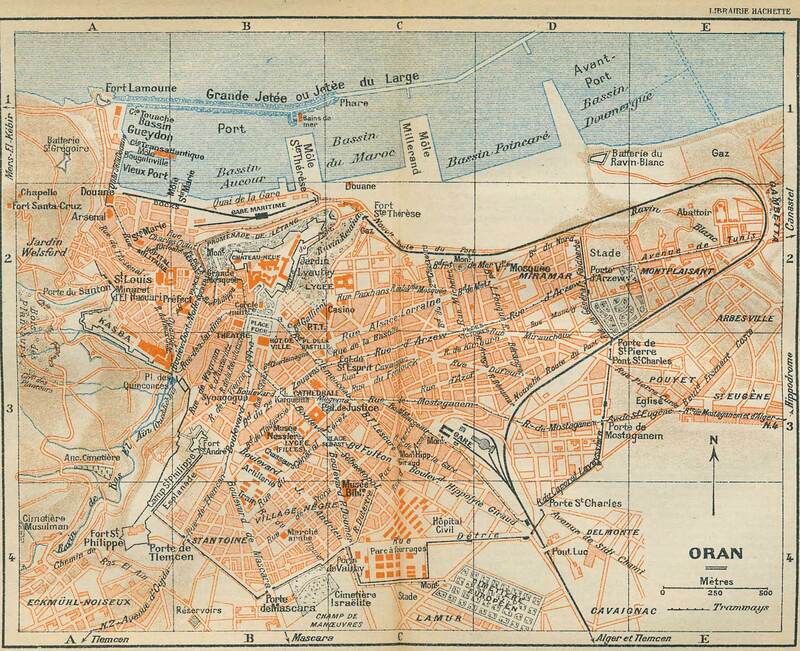 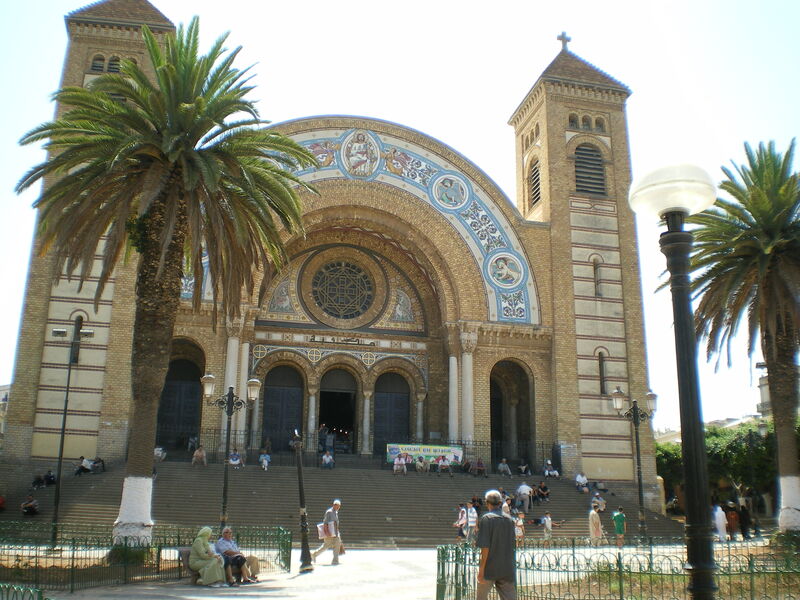 The population of Oran: 645,984 people. 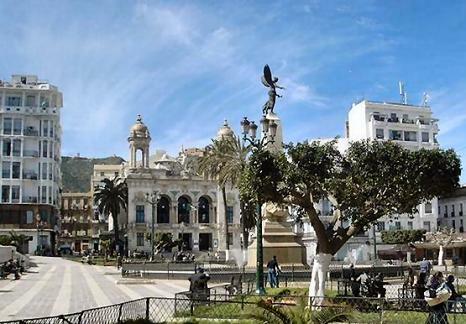 Geographic coordinates of Oran: 35.69111 x -0.64167.